Yeeeesss, itchy eye is back to bring you my favourite new discoveries from the world around us. So stay tuned for beautiful street art, little magic moments and street worthy news and general thoughts of mine. Big hug!!! 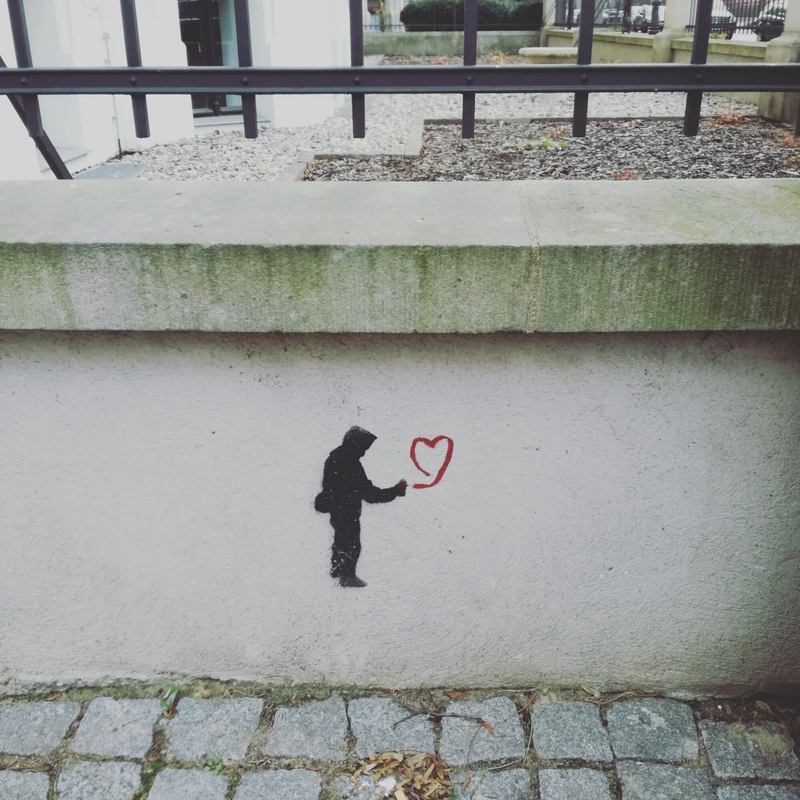 This entry was posted in Germany, love, photography, street art, street photography, travel and tagged Germany, love, magdeburg, stencil, street art, street photography. Bookmark the permalink.